Santa Euphemia on the Lagoon, Venice. On view in the Picture Gallery. The Arnot Art Museum is a member of the Museum Travel Alliance. This partnership brings members of the Arnot Art Museum exciting travel opportunities around the world. Find out more about international travel with the Museum Travel Alliance below. 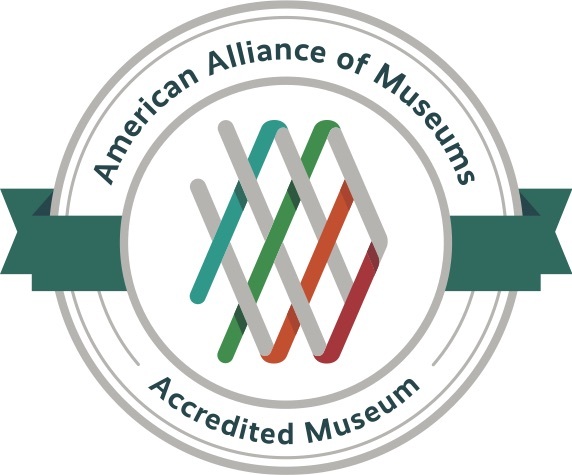 What is the Museum Travel Alliance? The Museum Travel Alliance is a consortium of cultural institutions offering curated, luxury travel experiences led by renowned scholars and curators. 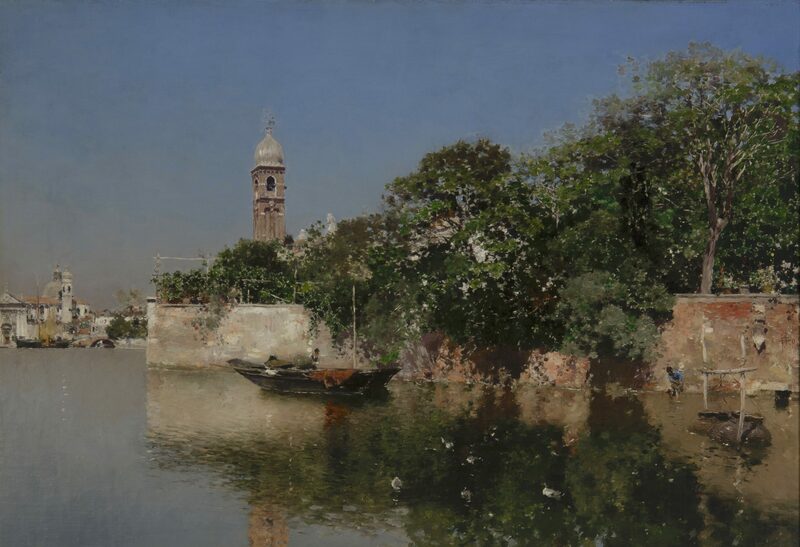 A variety of international trips are presented annually; from Cuba to Sicily, along the Nile and through the landscapes that inspired the works of the Dutch and Flemish masters. For a full list of travel programs click here. The only requirement to attend one of these tours is that you have an up-to-date membership with the Arnot Art Museum, or another institution participating in the Museum Travel Alliance. For more information about the trips, click here to take a look at the MTA's frequently asked questions page, or click here to view a PDF with upcoming trips. You can also contact the Arnot Art Museum's Guest Services Desk at 607.734.3697 ext. 120 or, , if you have further questions. The 2018 trip has been cancelled. Stay tuned for the 2019 trip destination.